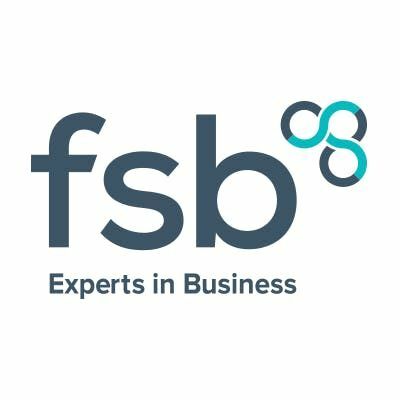 FSB Enfield Business Breakfast at Malone & Co, join us for an opportunity to promote your business and hear others do the same, all in a supportive and unpressured environment. This is one of our regular monthly events, and takes place on the third Monday each month. Admission, which includes breakfast drinks and snacks is £7 on the door for members, and £10 for non-members. Everyone is welcome, members and non-members, so feel free to bring friends or colleagues. 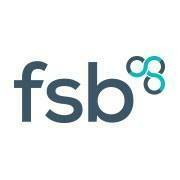 Don’t forget, you can download our Business Networking -10 top tips.